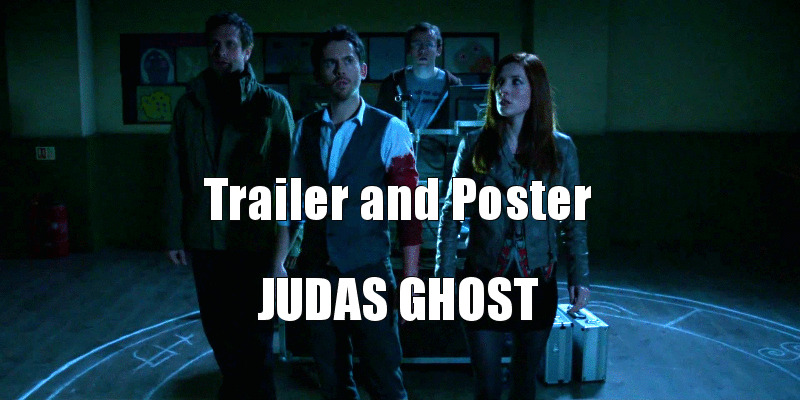 Judas Ghost is released December 1 from Uncork’d Entertainment, and we've got the trailer and poster. 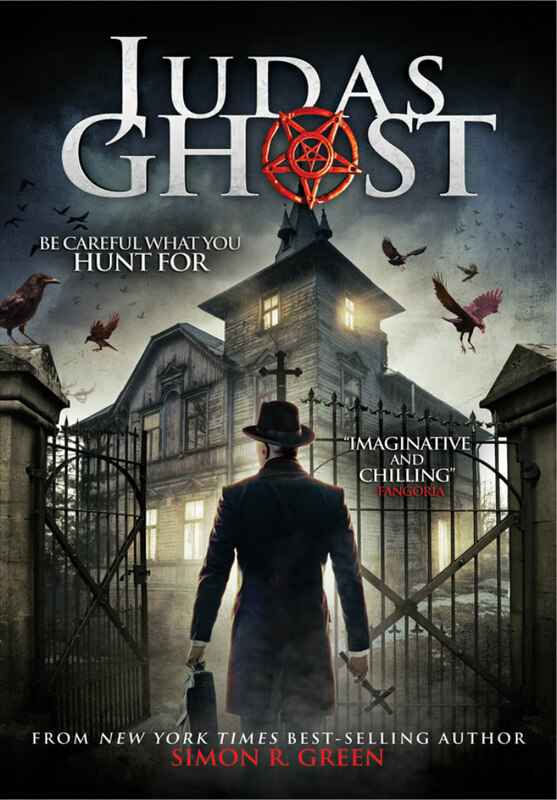 Judas Ghost brings to the screen author Simon R.Green’s acclaimed ‘Ghost Finders’ series. In it, a team of professional ghost finders find themselves trapped in an old village hall. The haunting they set out to investigate turns out to be far worse than they anticipated. Who will survive and what will be left of their souls?